If you’re a homeowner who loves the size of your space but is looking to refresh certain aspects, Family Dormers and Extensions is here to help you get started! Home renovations can be as simple as updating a garage or knocking down a wall for an open-concept floor plan. Sometimes we just need to go out with the old and in with the new. 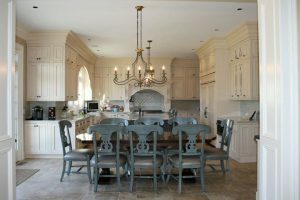 Whether your renovation project is big or small, our team is eager to bring your concept to life. Online Estimate Request Form. Click Here. 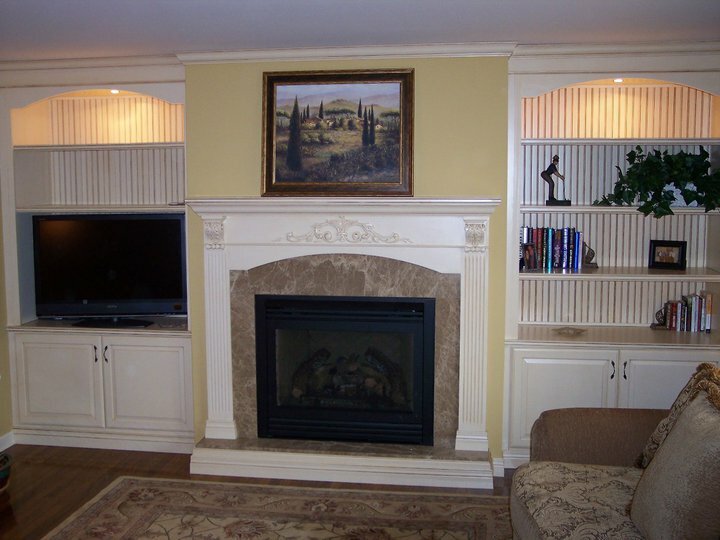 Renovating your home can be a less costly way to completely refresh your living space. Perhaps you are looking to merge the dining room and the living room into one large room, adding an airy feel and more cohesion. Or, maybe you are tired of the outdated exterior siding and wood interior paneling? No home renovation project is too small for our professional team at Family! Our team will start the home renovation process by discussing your needs and visions. Our designers will come up with a solution to fit your lifestyle and your concept, and our contractors will get to building! 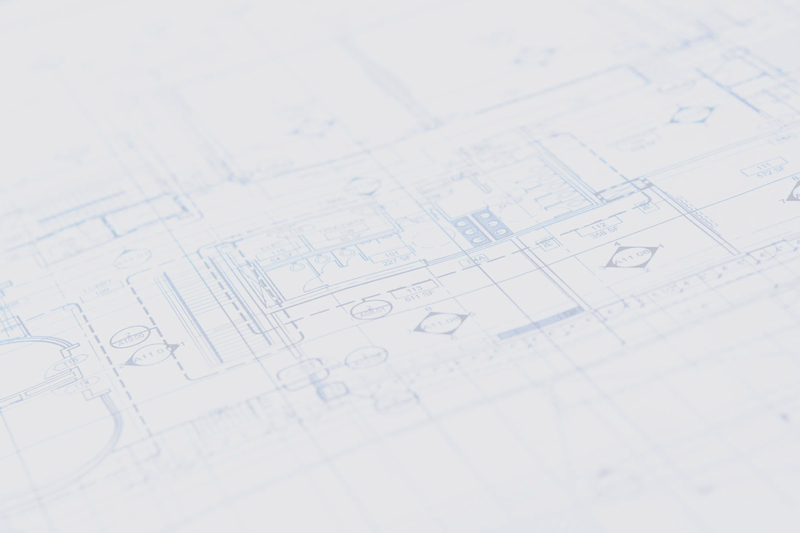 With a fully sound project timeline, we can go from design to build before you even realize your home is under construction. It is our utmost importance to make sure that you are comfortable during the process and can return to a quiet atmosphere as soon as possible. Plus, we can’t wait to present you with your new renovation! Contact us today for a free estimate and 3D rendering of your design. FREE estimate. Tap To Call. 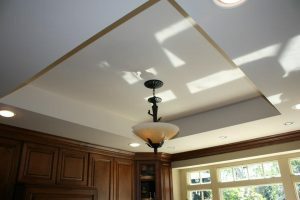 Family Dormers made our kitchen remodeling experience outstanding! They were incredibly patient, knowledgeable and professional from beginning to end. They made us a 3d render of what our kitchen would look like. They accomplished everything with intense attention to detail!. 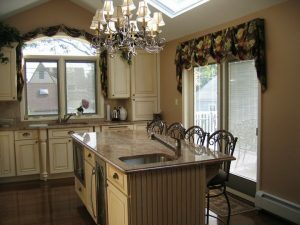 Now we have an efficient kitchen that is just right for our family and I only wish we had hired family dormers sooner! 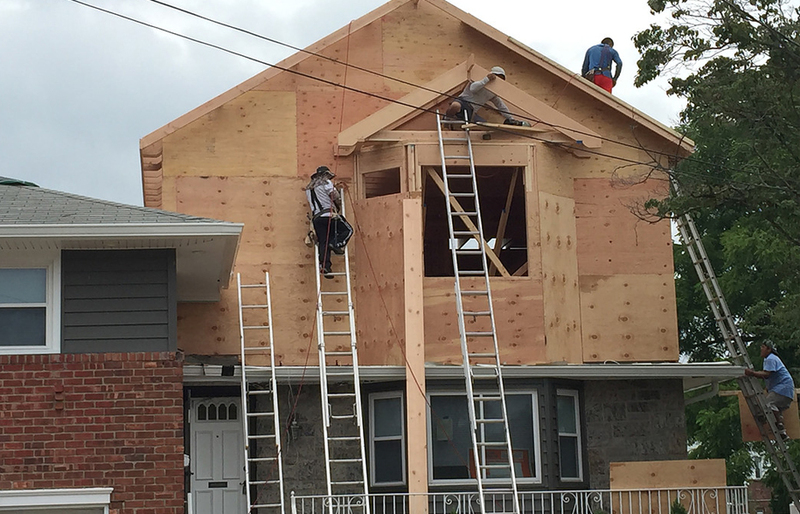 I used family dormers to put an extension on my home in Hicksville. The staff were some of the most professional people I have ever experienced. Before deciding to do the construction, i heard many horror stories about permits, variances, hidden costs, horrible mistakes, . . . etc. Throughout the process we never experienced any of these issues. Before the project started, owners brian and craig gave me a full 3d design of how my project would look! Me and my wife were having trouble visualizing what the project would come out like, this helped a ton! We lived in our house with two teenage children during the entire process and never had any issues that interfered with our lives. We were surprised with both the professionalism of the staff as well as the quality of the workmanship. Thanks family dormers! BECOME A PART OF THE FAMILY TODAY. 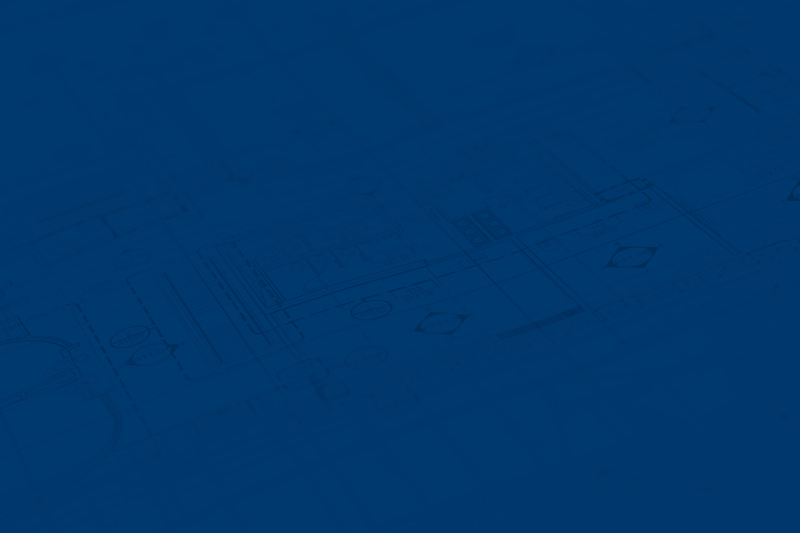 Request your FREE estimate and 3d rendering of your project. Copyright 2018 Family Dormers. All rights reserved. Request your free project assessment and become part of the family today.